The not for profit organisation running HIP Fest, the Hull International Photography (HIP) Gallery & the Creative & Cultural Artist Studios in Hull. 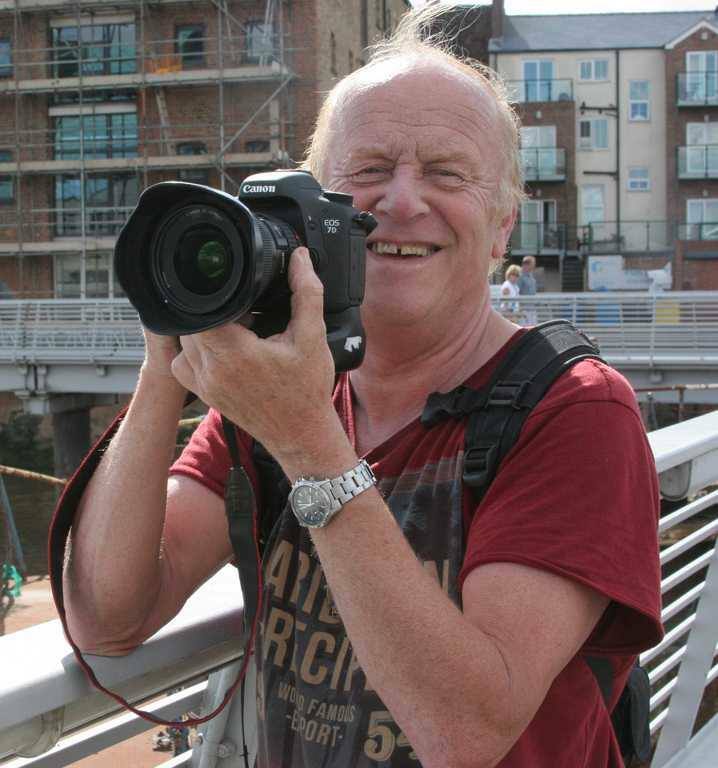 A busy Hull photography club with lots of activity to engage with. Very friendly and welcoming to our HIP Club junior photographers. Tony Roach and other members delivered a workshop at HIP Fest 2015.